Two years ago at a festival I was performing at I absolutely fell in love with organic handmade cordials! But the prices and the fuss of ordering online seemed a bit extreme for what is essentially juice! Belvoir keeps my cravings at bay! I am always at Whole Foods. Definitely going to try this! Thanks! 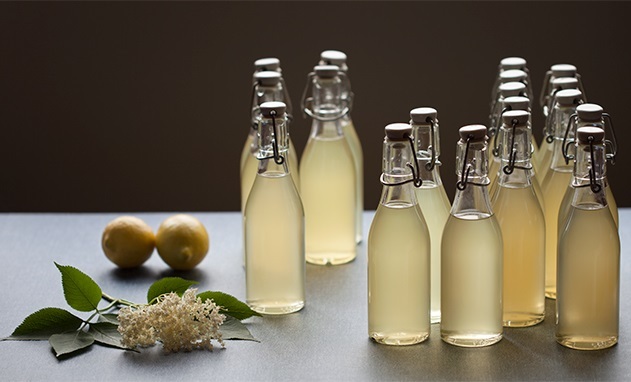 I love elderflower cordial and if anyone asks what I miss having moved to Portugal it would be the rows of elderflowers trees in spring to make juice with. Its so easy to make and delicious. I haven’t seen any here although plenty of apple, pear trees and blackberries.